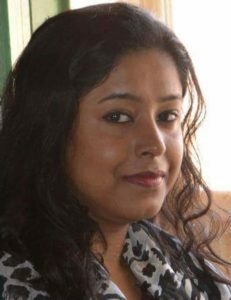 Swati Chandra is an Assistant Professor in English at University of Delhi. She takes keen interest in human rights and gender issues apart from having environmental concerns. Her areas of interest include Gender Studies, Comparative Studies and Translation Studies. She also writes poetry both in English and in Hindi. As a bilingual poet she has been published extensively. Her major concerns are relevant to the LEGH.